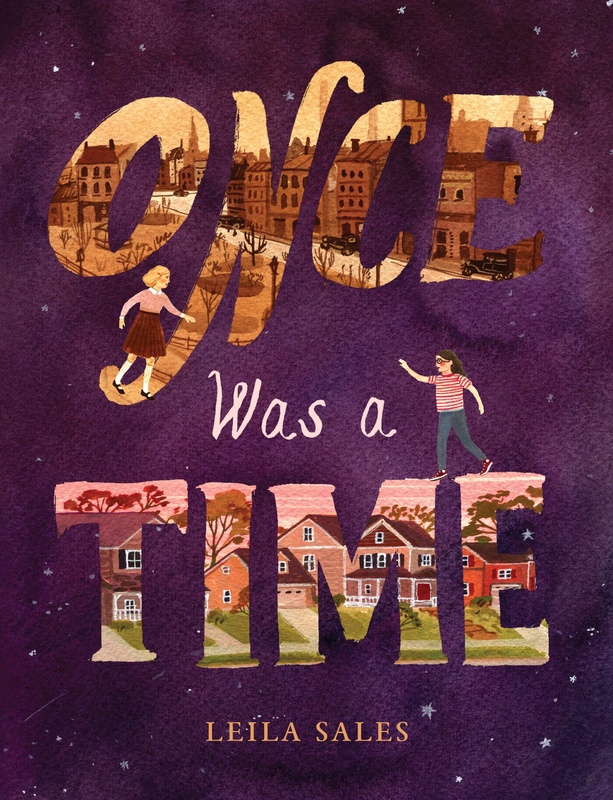 Read an excerpt from Once Was a Time now! 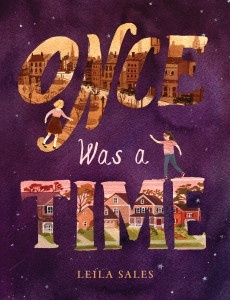 Are you thinking, “I don’t want to wait until April to start what sounds like such an amazing book”? Well, now you don’t have to. The first few chapters are available for you to read right here. You may have to wait until April to find out how it all ends. But you can find out how it all begins right now.